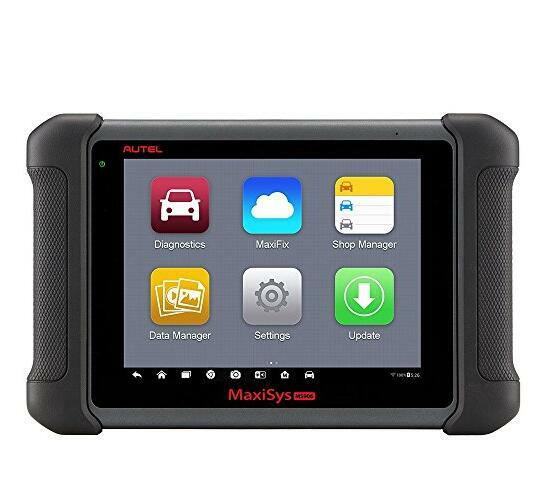 What’s the difference between the Autel Maxisys Elite and Autel MaxiSYS MS906 besides the programming or tire functions? Does it have more special functions? I wanted to write this review to hopefully help some others out there. One thing that I really wanted the ability to do is program keys. I could not find any good hard information that this was supposed to program keys. Because of this, I was leaning towards the older DS-708. I decided to give obd2tool a call and gather some information. They told me that the Autel Scanner MS-906 was the replacement for the DS-708, but the DS-708 was end of life. They said if you buy a used one, and something happens to the card, then it will essentially be a brick if you don’t have a backup. They also told me that the MS-906 would not program keys and that I had to get the pro version that was quite a bit more expensive. This did not make sense to me because if the MS-906 replaced the DS-708, it should do everything that the DS-708 does. I ended up messaging the seller on Amazon, and he told me that it would not as well. I figured I would order it and I could always return it. Turns out, the MS-906 DOES program keys! I’m very impressed with the scanner. Comparing it to an older Snap-On Solus, it blows it out of the water! The graphing is nice, has a TON of features! If you’re looking to buy a reliable, intuitive and well-built scan tool then the Autel MaxiSYS MS906 should perhaps be on top of your shopping list. 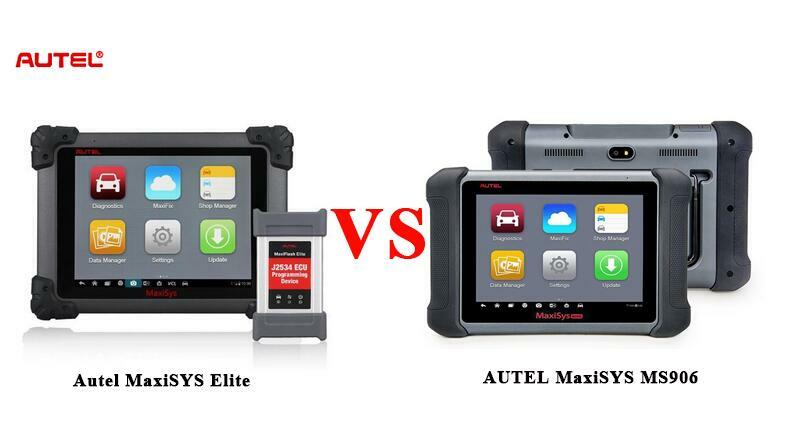 Autel MaxiSYS MS906 is a more improved version of the highly acclaimed MaxiDAS DS808 and DS708.Compared to its predecessor, the MS906 has a broader range of features. They include diagnosis, service and repair functions, key coding, Wi-Fi connectivity, touch screen, sleek tablet-like design and so much more.